Gustorotondo offers high-quality products made with care and passion. 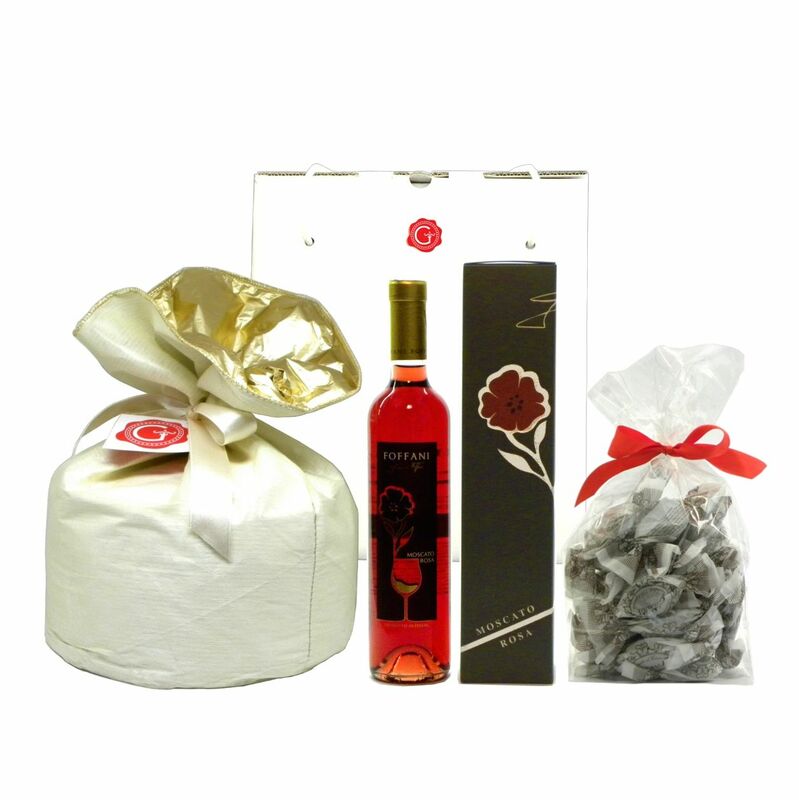 The gift boxes are elegant and full of flavours and genuine ingredients; they are the best of those made in Italy. 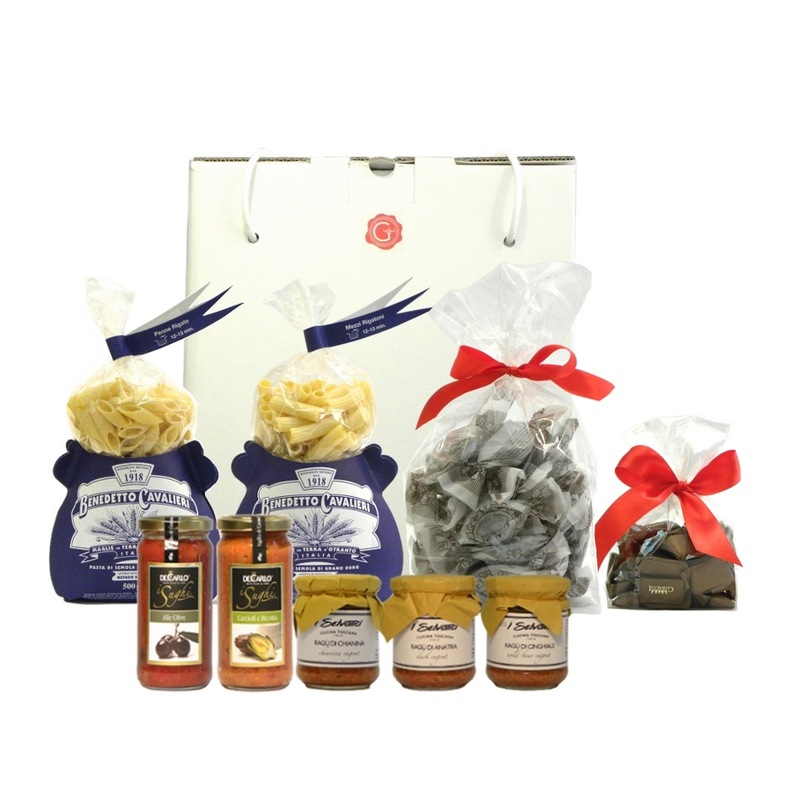 Corporate gifts either for Christmas or for a special occasion can be prepared with high-quality pasta produced while retaining its nutritional elements, bio honey sourced from virgin alpine regions, excellent oils rich in taste and many more delicacies. 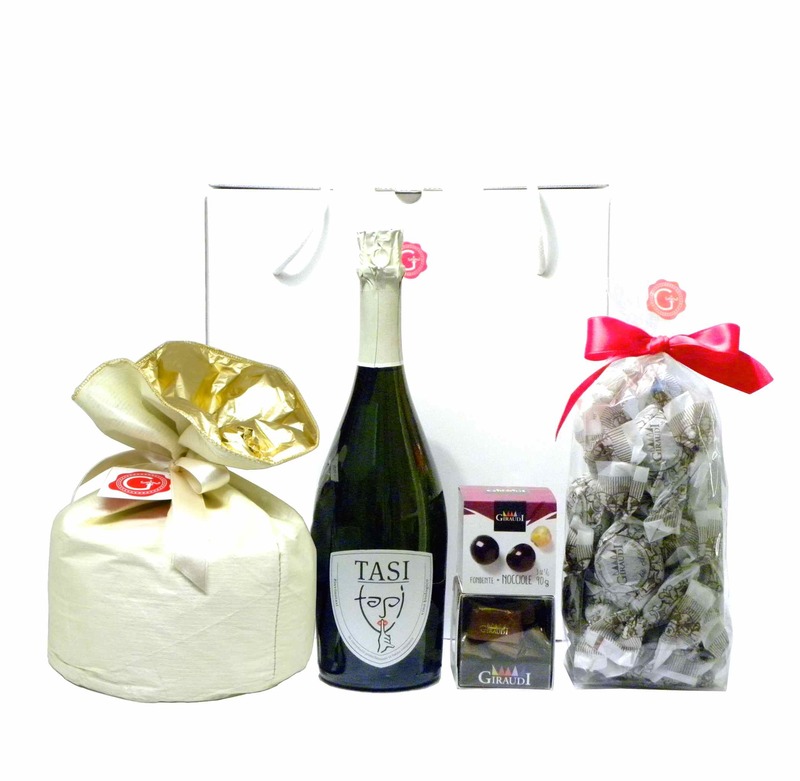 Gift boxes are carefully curated, befitting the high integrity and characteristics of our goods. DHL is our partner for deliveries both in Italy and Europe, and offers tracking and great customer service. We are looking forward to offering the best options to suit your needs. Contact us by filling the form, by e-mail at [email protected] or by phone at 00390249768360.